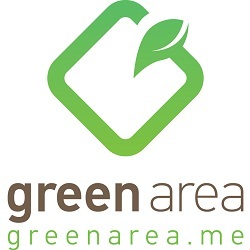 Assad Adel Serhal, Director General of Society for the Protection of Nature in Lebanon, SPNL (BirdLife Partner in Lebanon) has more than 25 years experience in the development and management of Protected Areas in Lebanon. Under his direction SPNL has initiated eight Himas (community-based protected areas) in Lebanon, and he helped found the Hima Fund. Assad Serhal is the current chair of the BirdLife Middle East Partnership Committee. He was elected among the global councilors of BirdLife International. 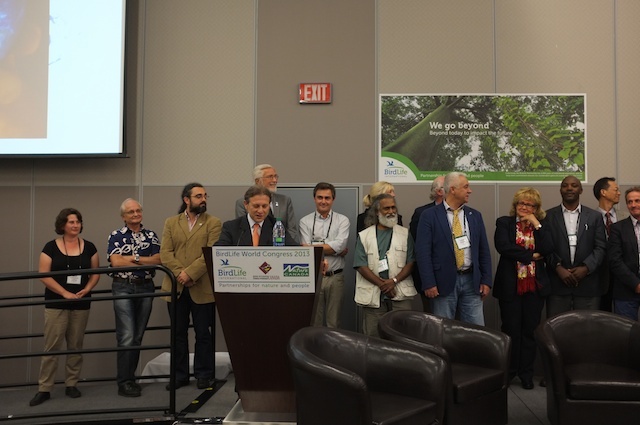 Khaled Irani from Jordan being the president of RSCN and previous minister of environment and energy in Jordan was elected as president of BirdLife International, further more Imad Atrash director of Palestinian Wild Life Authority was elected as Global Councilor too. The 2013 BirdLife International World Congress marks two major anniversaries: the 90th anniversary of the organization from which BirdLife evolved (making it the oldest truly international conservation organization), and the 30th anniversary of The Society for the Protection of Nature in Lebanon (SPNL), the leading in the revival of the Hima, a traditional community-managed protected area system, in Lebanon and throughout the Middle East. SPNL also played a leading role in BirdLife’s Sustainable Hunting campaign to control the killing of birds along the African-Eurasian Flyway. 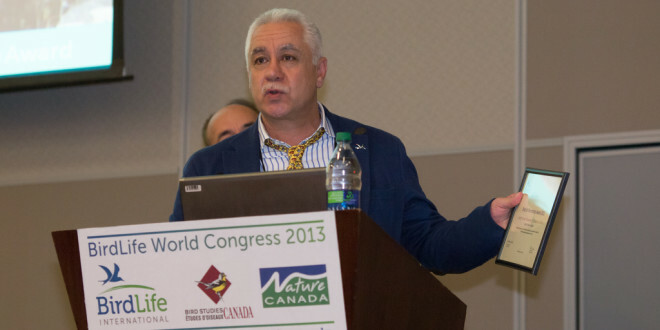 Assad Serhal SPNL’s general director and Dalia Al-jawhary, Hima Programs Director, represented SPNL in the Birdlife World Congress, the largest and fastest growing global Partnership of national conservation organizations which took place in Ottawa, Canada, June 2013. BirdLife Middle East Office organized a meeting to discuss “The Migratory Soaring Birds Project”, during the meeting SPNLs intervention in the soaring Bird Project and the progress made for the management of hunting in Lebanon was highlighted. Following five years of achievement since the 2008 World Congress, during which the Partnership has grown from to 121 conservation NGOs, BirdLife has used its Partnership Awards to recognize the exceptional contributions of an unprecedented seven Partner organizations. On 20 of June a session titled “Capacity Development for the fly way Conservation in the Mediterranean” was chaired by SPNL’s general director Assad Serhal with Lynda Mansson director of MAVA foundation, during this session several challenges related to the problems facing Migratory Birds between Malta, Cyprus and Lebanon was shared, where the issue of hunting of song birds was presented by Dalia Al-jawhary from SPNLs also common challenges between Med countries were highlighted including economical, political and cultural issues, in addition to the limited capacities of the law enforcement officers. MAVAs interventions in capacity building for this project were highlighted too. Dalia Jawhary from SPNL presented the case of Hima Qolieleih Marine area and SPNLs intervention for the conservation of the Qolielieh Mansouri Marine beach and the empowerment of the local community on site including women and fisherman. The following fair was attended by BirdLife partners, friends and donors, where it allowed exposing BirdLife partners work through the special booth that each partner had, SPNL had a special booth where it displayed its work on IBAs and Hima revival.